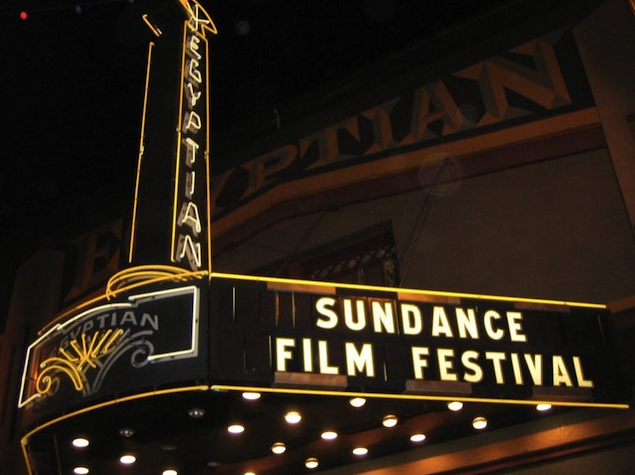 Have you ever wanted to go to the Sundance Film Festival in Park City, Utah? Do y ou subscribe to the Sundance television channel? If you answered yes to either of these then you already know that tomorrow, January 19, 2012 is the kick-off to this year’s festival. And please follow Sundance on twitter and facebook for more info or just plain support. I promise to keep my ear to the ground for more of your favorite celebrity styles. There is nothing like the Sundance laid back quality. Art… gotta love it! I am a visual fashionista with a special focus on reading glasses. The power of saucy eyewear shouldn't be underestimated. I work for www.readinstyle.com, which connects any reading glasses fanatic to a wonderful world of eyewear. This entry was posted in Celebrity Inspired Looks, Style Guide and tagged celebrity eyeglasses, fashion, park city utah, sundance, sundance film festival. Bookmark the permalink.